The iQ Level by Hangsen is a sleek and stealthy pod mod that takes pre-filled nicotine salt pods for an intensely satisfying vape on the go. The Hangsen iQ Level is super slim, with a brushed metal finish for a luxurious feel, and doesn’t require any setting up or effort to use: simply charge the battery, click a pod into place and inhale on the mouthpiece! Don’t be fooled by its simple operation: the Hangsen iQ Level delivers a truly satisfying vape. The iQ Level takes pre-filled nicotine salt pods with a strength of 50mg (5%), which gives you a strong nicotine rush but a smooth inhale. The Hangsen iQ Level has an integrated 200mAh battery, which should keep most vapers going all day. The iQ Level battery has a range of safety features for peace of mind, including a 10-second cut-off and short circuit protection. To charge your Hangsen iQ Level, use the magnetic charger included in the kit; thanks to the iQ Level’s quick charge technology, you’ll be vaping again in no time. If you’re looking for a stealthy pod mod kit that places convenience over cloud production, pick up the Hangsen iQ Level today. 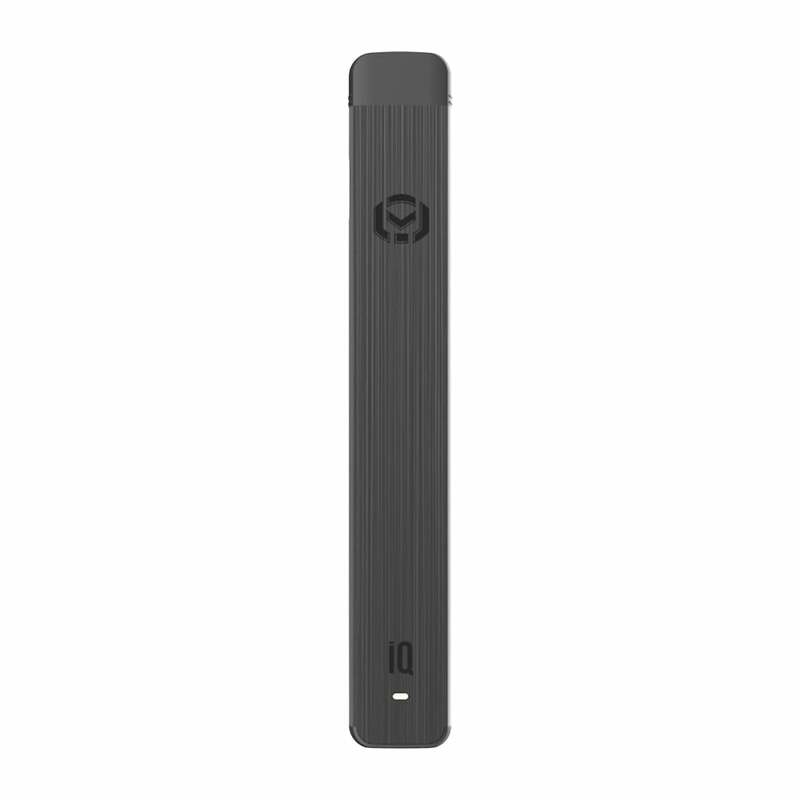 Perfect for vapers on the move, the iQ Level gives you the freedom to vape whenever, wherever. I did not care for this model. I have to hit it so hard just to get anything i almost hyperventilate. I feel nothing, taste nothing. Oh there is vapor, but it just not a satisfying hit. Guess I'm stuck with it since I opened it. If you want a nice strong hit with full flavor this is definitely not the vape for you.